Prior research has examined why franchisors expand abroad, but no paper has empirically examined the role of franchising in the macroeconomy of developing nations. 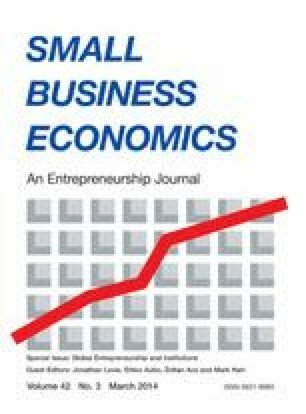 In this paper, the pattern of franchising development is statistically analyzed within the context of the general economic development of Latin America. It is found that franchising leads, rather than follows, economic development. Implications for theory and policy are considered. I thank Pat Kaufmann, Marko Grunhagen, and the editor and referees for helpful comments and suggestions. The remaining errors are mine alone.